The Countdown of the Final List will take place right here in this thread! Abe To tune daali kyo nahi ye dono apni list me? Btw Only 1 film among the last 43 has appeared on more than 1 lists. It was on two lists but was near the end in both of them so its average ranks and total points suffered heavily and it had to rank this low. Sagar1098 wrote: wat abt spiderman parts? Spiderman ki saari filmo me se sirf 2 aayi hain list me. Unme se ek, Spiderman 3 has already made an appearance at 115. Doosri kaunsi hogi, any guesses? Aur kahan Feature karegi wo? "Doosri kaunsi hogi, any guesses? Aur kahan Feature karegi wo?" 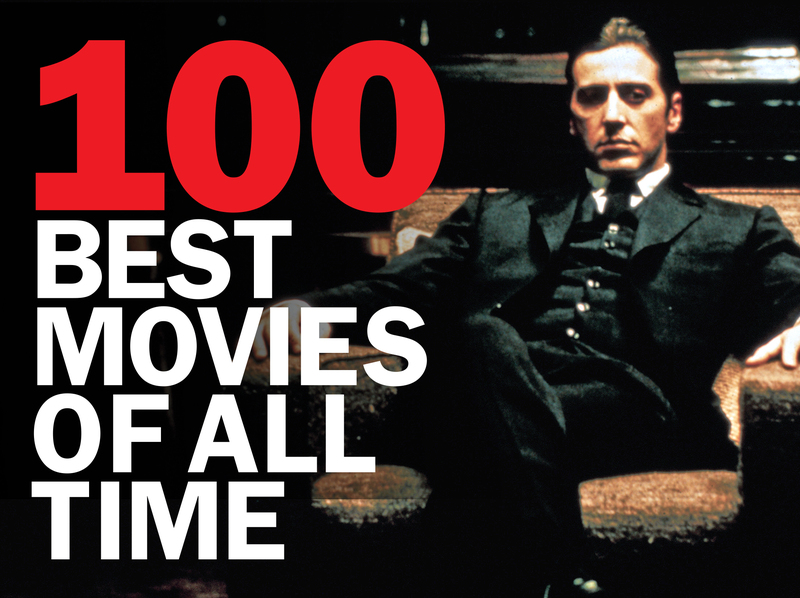 Of the 100 films sadly only 26 are from before 2000. Indeed it is Citizen Kane!! But where on the list? Also maine ek interesting fact aur daala pichli post edit karke uske end me. Wo bhi padh ke dekh. Ranks 100 to 95 are comiiiing! !